Since its foundation in 1952, Dongfeng company is engaged in agricultural machinery production. Today, this Chinese brand produces two-wheel tractors, compact tractors and attachments for them. The products of the company are used by the customers from Great Britain, America, Russia, etc. Why are Dongfeng products worth buying? excellent protectors, which guarantee a reliable grip. Dongfeng produces qualitative products. Today, the company has already received CE certificate and ISO. This brand was awarded the title of "Famous Chinese brand". In addition, the company carries out the sale of spare parts for Dongfeng machinery at an affordable price. Therefore, the repair and maintenance of the technical appliances will not be difficult. The company provides a wide range of attachments. It is easily assembled and removed. Anyone can buy Dongfeng tractor that meets the necessary specifications. Where can Dongfeng equipment be purchased? 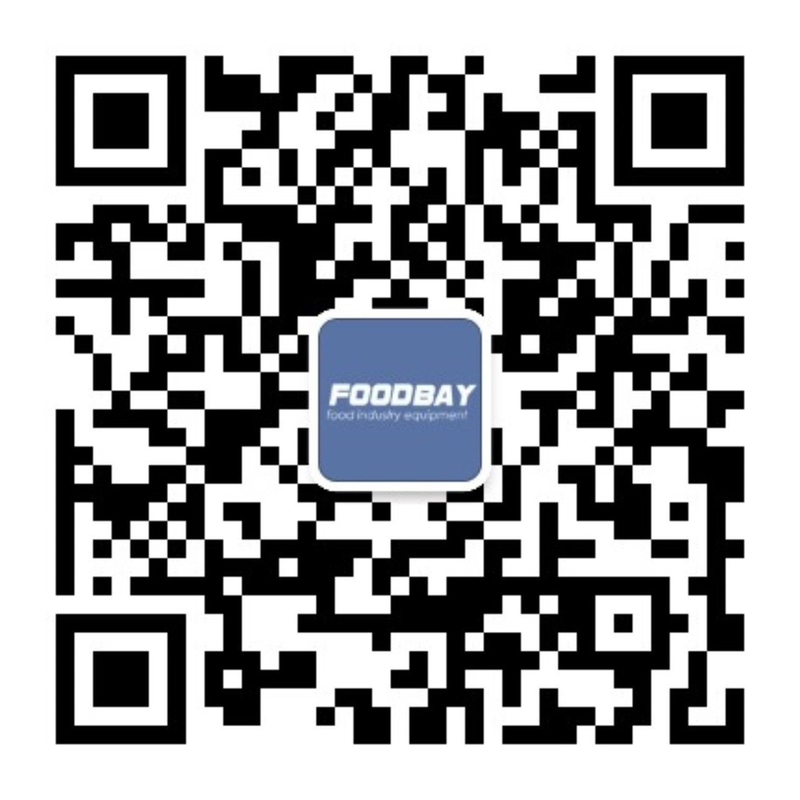 Foodbay website sells agricultural machinery of the leading companies. Dongfeng compact tractors and of other famous brands are presented in the catalogue. Visitors can download the price list of the manufacturer. Also, Dongfeng spare parts are sold on site at an affordable price. Основана в 1952г., компания «Dongfeng» специализируется на производстве сельскохозяйственной техники, представляет профессионального производителя по сельскохозяйственным машинам в Китае. Основная предлагаемая нами продукции: минитракторы, мотоблок, навесное оборудование для минитракторов и т.д.. Наша компания уже прошла сертификат ISO и CE. Продукция имеет хороший сбыт на рынке, уже экспортировались во многие страны мира, как: Америка, Канада, Россия, Австралия, Великобритания и т.д.. Если вы заинтересованы в сельскохозяйственных машинах, пожалуйста, свяжитесь с нами!